“Continuous Delivery was a project in I was tasked with at Little Chicken Game Company to create a build pipeline for our Unity3D projects. Prior to this point, there were no automated systems which would facilitate game builds. 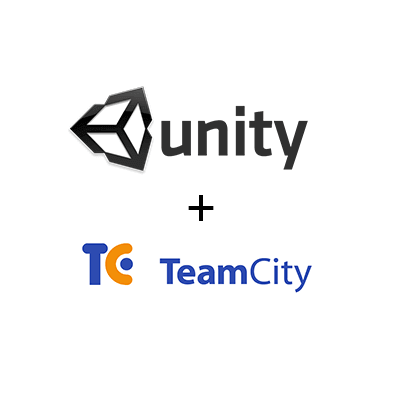 A former colleague had already tried TeamCity and was successful in making builds. After he left I started over and began utilizing Teamcity for our builds. Teamcity would pull the source code from the CVS and start performing jobs on it. One job would be to build the Unity project using the Unity Editor’s command line. Another job would upload the successful build to an build storage website from which we could download new builds to our devices. Before we had Continuous Delivery in place, production builds could take 4-8 hours depending on the amount of builds steps we manually had to do. With Continous Delivery, a production build is done within 8 minutes. We also made significantly less bugs and errors during development (thanks to unit-testing) and build creation.